Trading pins capture the strength and unity of sports teams much in the same way lapel pins capture the ideals of a company. Disney and civic groups like the Lions Club pioneered the use of trading pins and surprisingly, sports teams have joined the fray. Since trading pins capture the specifics of a team-emblem, logo, and tagline- athletes and fans will easily connect and appreciate the identity of their favorite teams. On and off the field, the unique pin designs of different teams are emphatic reminders of the shared values, strength, and beliefs of a team over those of rival teams. 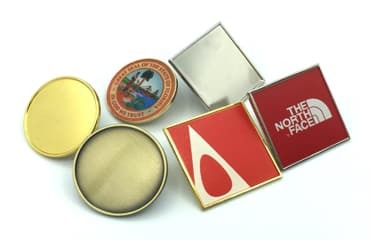 These pins aid in building team confidence and establishing deep personal connections. Every time your team adorns uniform emblazoned with your sports trading lapel pins, you can expect that sense of identity to be made complete. Trading pins come in a variety of designs and styles from glitter enamel to screen printed designs. The good thing about these pins is that you can customize them to the requirements of your team or sport. It doesn’t matter whether you manage a hockey, baseball, basketball, or soccer team, there is something unique about you that you can always capture in trade pins! One valuable lesson you can learn from major sports teams is the value they place on trading pins. 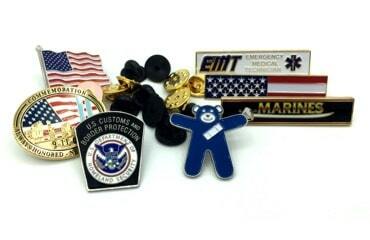 Custom made trade pins elicit a sense of pride and admiration among the team members and fans. By and large, small league teams can also benefit immensely by using pins to instill a sense of team spirit and identity among their players. Do you know that the more your team succeeds; the greater will be the pride and value of your pins? Something else, trading pins will always serve as a vivid reminder of your victories, celebrations, and wonderful moments shared with your team. 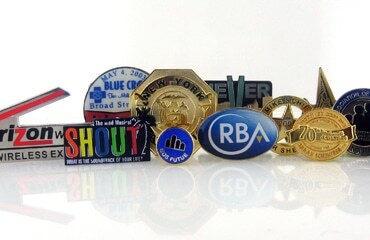 Each pin that you collect and pin onto your cap will be a lifelong reminder of cherished memories in the field. No fan can mistake the identify of his team or any player forget the values that the sports fraternity shares. Fond memories and friendships last longer than money. Is this want you want to foster in your team? 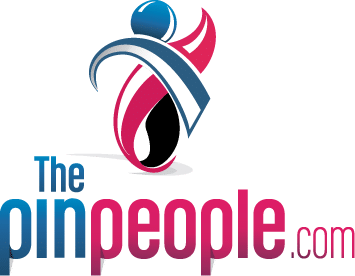 The Pin People has simplified the process of ordering trade pins. If you already have your preferred design in mind, then send us your artwork via email. Our design team will process your order and supply you with complete pricing for the entire project. If you need some inspiration then a good place to start is by talking to our PINgineers. Our design team is eager to work with you on all your designs. You can request for revisions if need be. Your decision counts in every stage of production and that’s why we want to make your project a success. Feel free to make a follow up on your order and if you need help, don’t hesitate to call us. 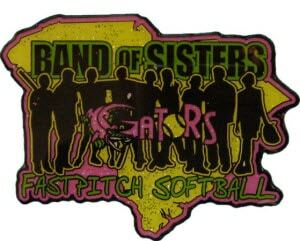 The Pin People is the One-Stop-Shop for exquisitely designed pins for little leagues and Big teams. Our design team wants to make custom trading lapel pins that will always be a reminder of your championship wins, your travails, fortitude, and unshakeable team spirit. Don’t put the identity and spirit of your team on the line; your team needs to feel secure by having a unique identity. Request a Free Quote and get high quality trading pins just as you want them!